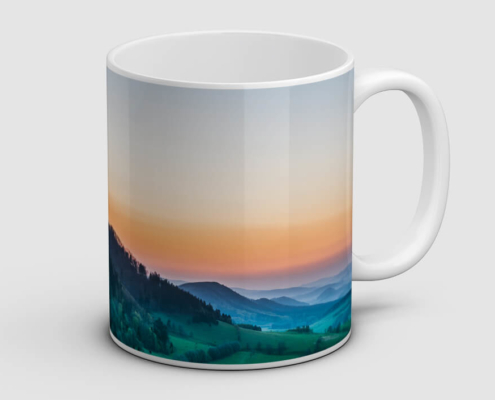 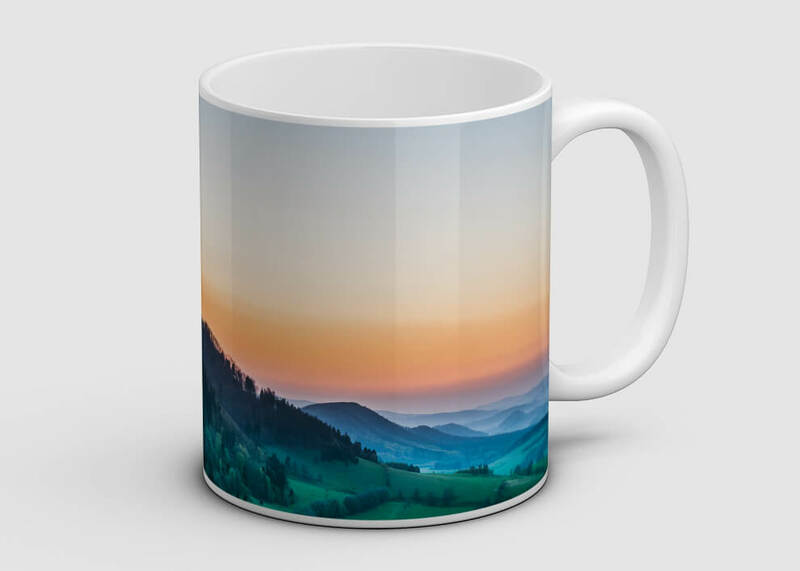 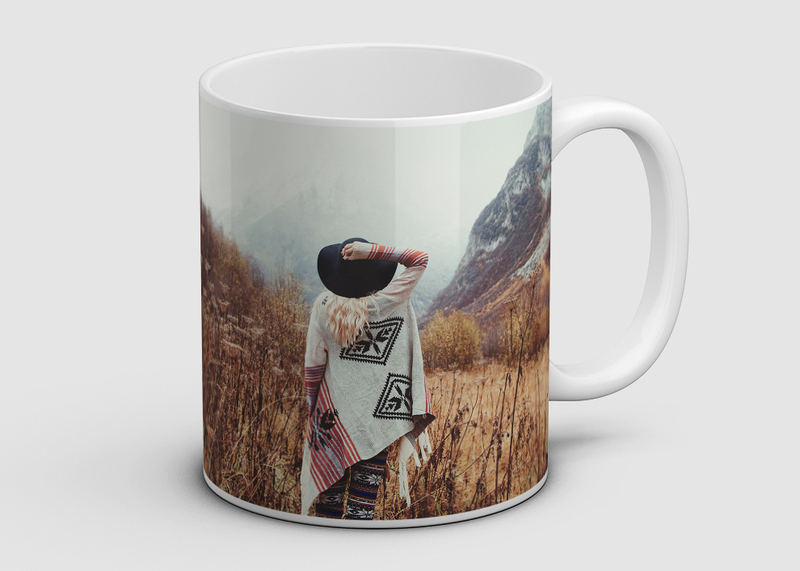 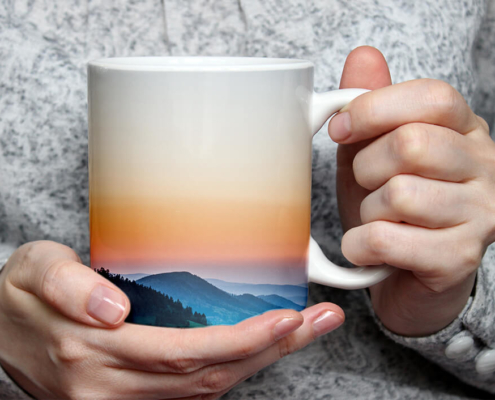 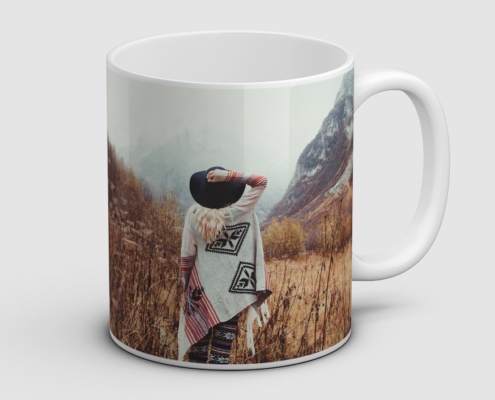 Our photo mugs come with a brilliantly crisp photo print. 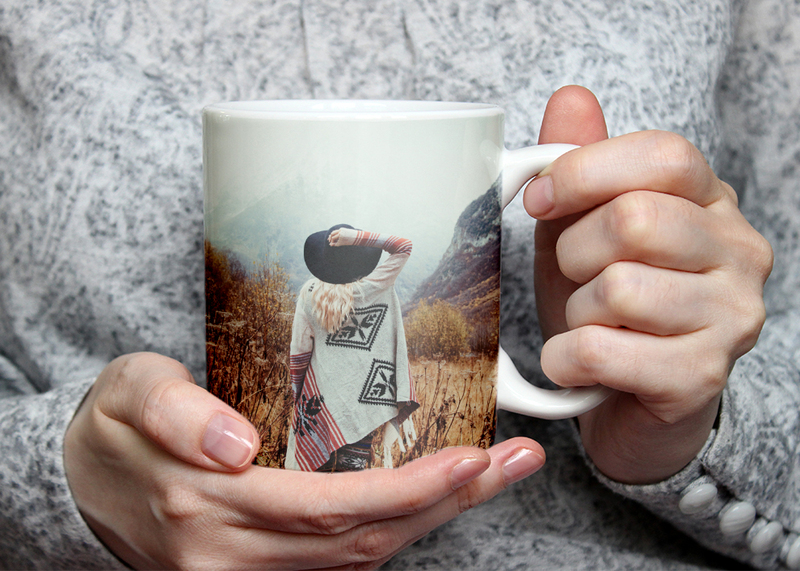 Our photo mugs come with a brilliantly crisp photo print. 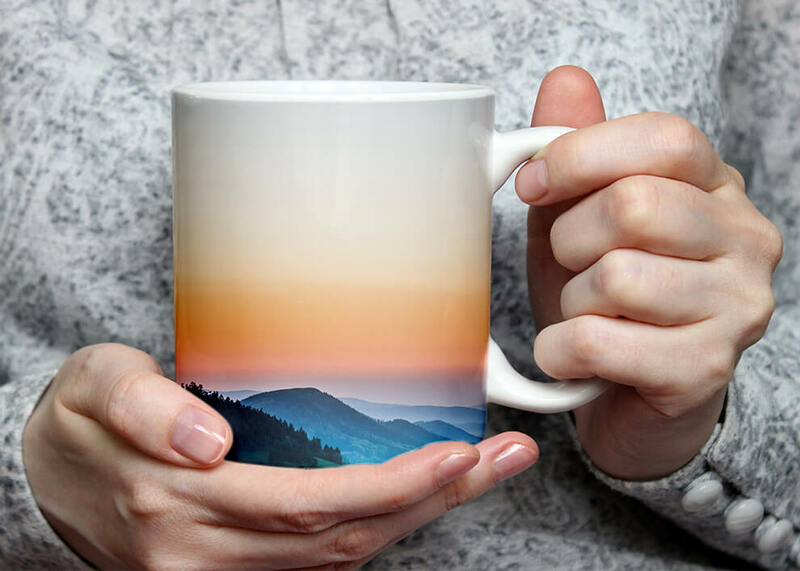 The mugs are available in ceramic or porcelain, with inner-colored and magic options. 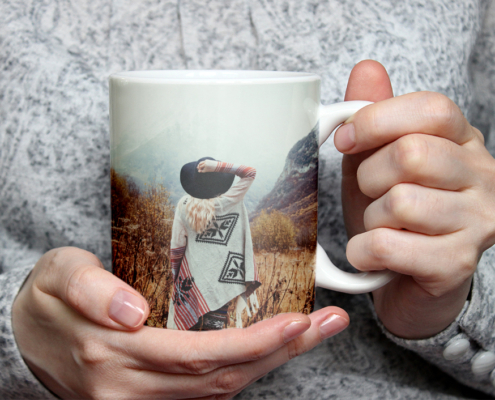 If you have further questions about our premium product portfolio, we look forward to receiving your message.